Decide: Should I explore key strategic partners, such as therapy, to ensure optimal preparation for and transition to PDPM? When it comes to tackling your PDPM "To-Do" List, SNF leaders who choose to implement PDPM strategies, education, and cultural change now will be better positioned come October 1. However, those leaders who wait will likely find themselves ineffectively cramming all the very necessary fiscal, clinical, operational, and compliance initiatives into an impossibly short time frame. This is not the time to procrastinate! PDPM is too important and requires significant changes across many areas. Consider, too, the compounding stress of also having to simultaneously coordinate many other success drivers and mandates (e.g. VBP, CMI, Medicare Advantage, QRP, QMs RoPs, surveys, etc.) 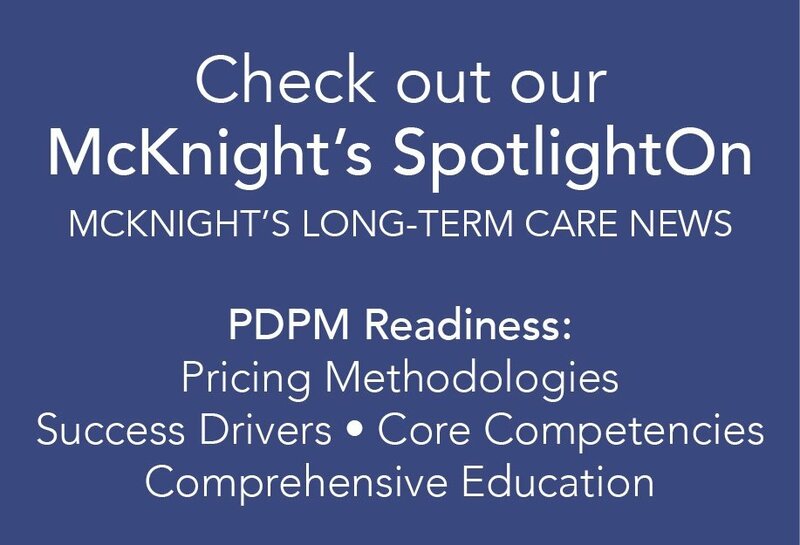 Bottom line: Providers choosing to wait too long may be at risk for unwanted frustration, expense, and failure to align with PDPM success drivers. A similar sense of urgency applies to decisions regarding your therapy provider. Have you already wondered or determined whether your current therapy partner can meet your needs or is ill-prepared for PDPM? Has your current therapy partner provided valuable insights into strategies for PDPM success to date? (NOTE: HealthPRO® Heritage has been delivering education/training sessions, reviewing facility Impact Files/Crosswalk Modelers, and discussing options for PDPM contract/pricing for many months.) If you’re not 100% confident in your current therapy provider's capabilities or plans, it may be advisable to solicit bids to engage in a new therapy partnership. While the clock is ticking, HealthPRO® Heritage is well-prepared to support your approach to prepping for PDPM – even as we near the "go live" date. Bottom line: It’s better to make a change now (rather than wait until after PDPM) to secure the more forward-thinking partner who is unquestionably capable of safeguarding your success. Who Can You Count On to Guide Your Team Through the PDPM Transition? 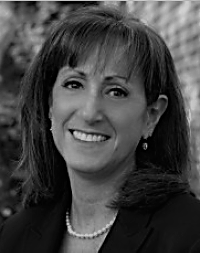 Thought-leaders like Hilary Forman, PT, RAC-CT are truly one-in-a-kind in our industry. With the experience of having built HealthPRO® Heritage’s consulting services from the ground up, she is sought-after for her unique vision related to innovative strategies for cross-continuum care redesign and - most recently - life before/during/after PDPM. When she’s not busy advancing new clinical directives on behalf of HealthPRO® Heritage clients and our own internal teams, you can find her teaching at association meetings across the country or serving as a Board Member for National Association for the Support of Long Term Care (NASL). No one can light up a room like Kristy Yoskey, MOT, OTR/L, RAC-CT. Her star power and lightening-speed smarts are unmatched and fuel the fire of innovation for dozens of important HealthPRO® Heritage client partnerships. Clients rely on Kristy for her “roll-up-the-sleeves” approach to getting things done. As the “turbo” in turbo-boost, she’s the force behind our growing Clinical Strategies Division and is working directly with EMR vendors to help our clients be successful. Our ace in the hole. 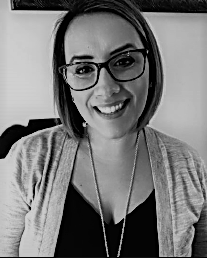 Elisa Bovee, MOT, OTR/L joined our team 1 year ago and brought 20 years of experience to HealthPRO® Heritage’s position on the front line. With her on our side, HealthPRO® Heritage confidently assures clients that our knowledge RE: MDS, regulatory and reimbursement strategies, runs deep and serves to support success for our clients beyond their wildest dreams. Passionate. Engaging. Smart. 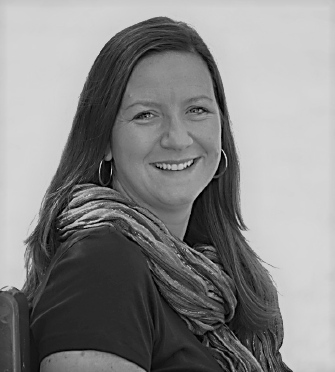 Of course clients enjoy working with Kristi Smith, MSPT, RAC-CT, whose strengths include operational oversight, specialty programming, and PDPM readiness strategies. She loves talking about PDPM, and our clients (and the industry) are leaning in. Kristi’s speaking engagement calendar is filling up; look for her on the stage at an upcoming association meeting or catch one of her webinar presentations RE: PDPM. 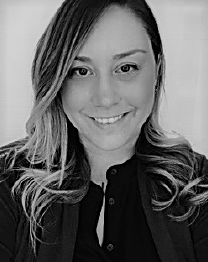 Dana Montenaro, RN, RAC-CT, LNHA is HeathPRO® Heritage’s Vice President of Clinical Reimbursement, was recently brought on board to help HealthPRO® Heritage support and expand RN and MDS consulting partnerships. 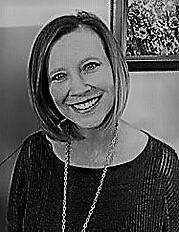 First, as an MDS coordinator and then in a regional MDS role, she brings 25+ year’s experience (and a big dose of southern charm) to HealthPRO® Heritage to teach, guide and develop innovative strategies for PDPM and beyond! Commit now to a specific blueprint for training, support, and change. Prepare your team to follow a well-designed, actionable plan for Q1 thru Q4 2019 to assure success. If you need guidance, please pick up the phone. Call us. Trust that we have the tangible programs and processes to share with you and your staff to succeed in 2019 and beyond.